Join the mobility revolution and contribute to a greener society. By 2050, experts predict the world will grow to 9.7 billion people. Public transport will not be able to meet this demand, making private driving the default choice for most people. 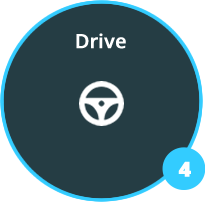 Car Sharing Management is offered as an SaaS application to new mobility providers, dealer networks, rental & leasing agencies and businesses with a fleet to utilise. 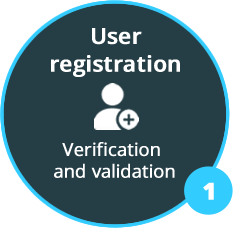 OneDealer will white-label Car Sharing Management to your brand and customize it to the exact requirements of your customer base. The platform is multi-lingual and compatible with any type of vehicle. Car dealerships have everything they need to be part of the car sharing revolution by turning their fleets and premises into car sharing hubs. You already offer services such as repping, cleaning and servicing – why not take them further? This is your chance to upgrade cars on behalf of the manufacturer. Your dealership could become a profitable pick-up and drop-off point. With policy makers firmly supporting car sharing models, vehicles in your fleet could become the perfect method of public transportation. Gain exposure to the millennial generation’s spending power. 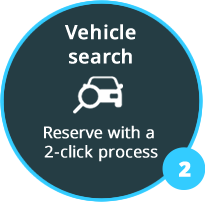 With OneDealer Car Sharing Management, you can offer the public a 2-click car reservation procedure, without restrictions. Your fleet can secure a valuable source of revenue while delivering the seamless end-to-end service which drivers increasingly demand. Maximise the utilisation of your fleet: Cars sitting in the parking lot are costing your business, every second; why not get them out on the road, earning money? Tap into a growing market: Car sharing is widely considered to be the future of urban transportation and presents numerous revenue-making opportunities for businesses like yours. A superb user experience: Offer drivers a fast and intuitive mobile app experience from user registration to vehicle selection, booking, driving and invoicing. Multi-lingual: Reach a global audience and offer your car sharing service to anyone, without language barriers. 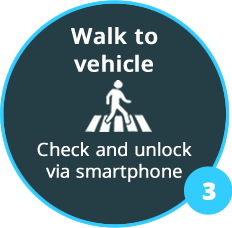 Drivers can locate their ideal vehicle nearby, reserve it, unlock it with their smartphone and start driving. shared cars can be driven round-trip (collected and dropped at the same location), station-based (collected and dropped at specific stations) or free-floating (vehicle can be picked up or dropped off in any legal parking area). Set the tariffs you desire based on dynamic rules, including location and perimeter-based geofencing. 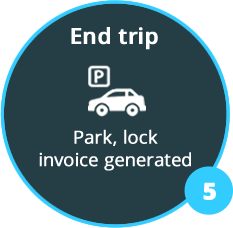 A complete toolbox for your car-sharing business, from vehicle management and maintenance to pricing, invoicing, back-office functionality and reporting. Our flexible API integrates effortlessly with your ERP. Build loyalty and reach out to lapsed customers with flexible campaigns.